Hello and welcome to Sportskeeda's Daily Transfer Roundup. We have some very exciting news for you today. So without further ado, let's take a look at the top transfer news, rumours and updates of the day! The Hammers are interested in roping in Newcastle United midfielder and famous hothead Jonjo Shelvey to the London Stadium on a permanent basis, according to Sky Sports. As per the report, Newcastle United are open to selling him in the summer. The Hammers are looking to cash in on the opportunity and land him on a £20 million deal. Shelvey's campaign has been hampered by an injury which has seen his presence being limited to just 9 appearances in the Premier League this season. 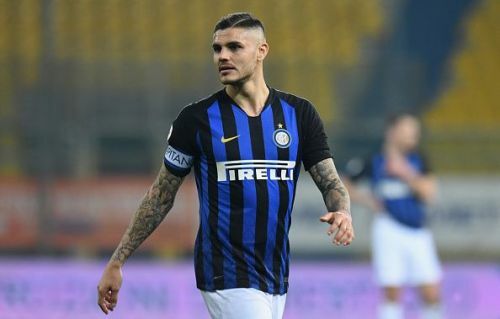 Inter Milan are resigned to not keeping former club captain and striker Mauro Icardi beyond the summer. They are now looking for top strikers in Europe to replace him. As such, according to Express, the Nerrazurri have offered the Argentine striker to Manchester United in a bid to sign the Red Devils' no.9 Romelu Lukaku. Lukaku who had lost spot in the United starting XI seems to have won it back with 2 back to back match winning performances where he scored 4 stunning goals. Neymar has always been a head-turner since breaking on to the scene at Barcelona. Now plying his trade in the Ligue 1 at PSG, he has been widely linked with a move away from the club. Now if reports coming in from Spain are to be trusted, the Brazilian has given PSG an ultimatum. He wants PSG to sign promising Barcelona midfielder Arthur Melo in the summer. If PSG don't sign Arthur, Neymar might make his way out of the club. 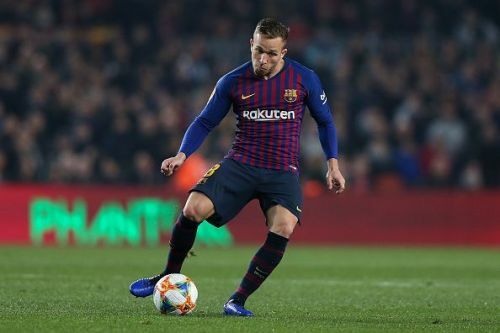 Lionel Messi has already advised Arthur Melo against the move, as per the report. 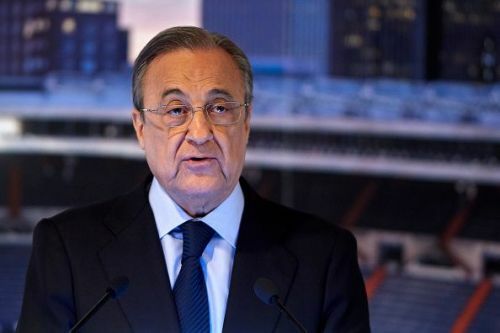 After the second consecutive El Clasico defeat at the Santiago Bernabeu, Florentino Perez has decided that it's time to make some harsh decisions. According to reports in Spain, Real Madrid have decided to offload some of their underperforming and ageing players in the summer. The list includes Marco Asensio who hasn't really stepped up as much as the club would have liked him to. Perez expects to get close to €120 million for the young Spaniard. Gareth Bale is also expected to be shown the door in the summer. Three other big names that are set to be axed are Toni Kroos, Karim Benzema and Marcelo. 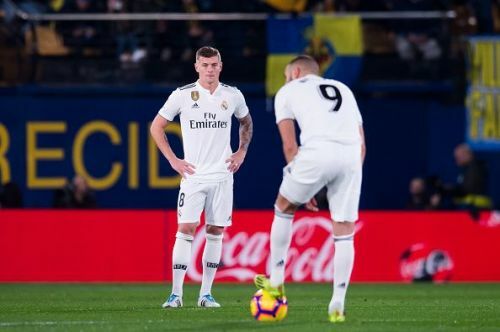 In addition to these Blancos' aces, players who are currently on loan such as Theo Hernandez, James Rodriguez, Oscar Rodriguez, Odegaard, Achraf, Mayoral, Kovacic, Raul de Tomas will all be put up for sale. The idea is to maintain a young and healthy squad and shed the ageing wood.